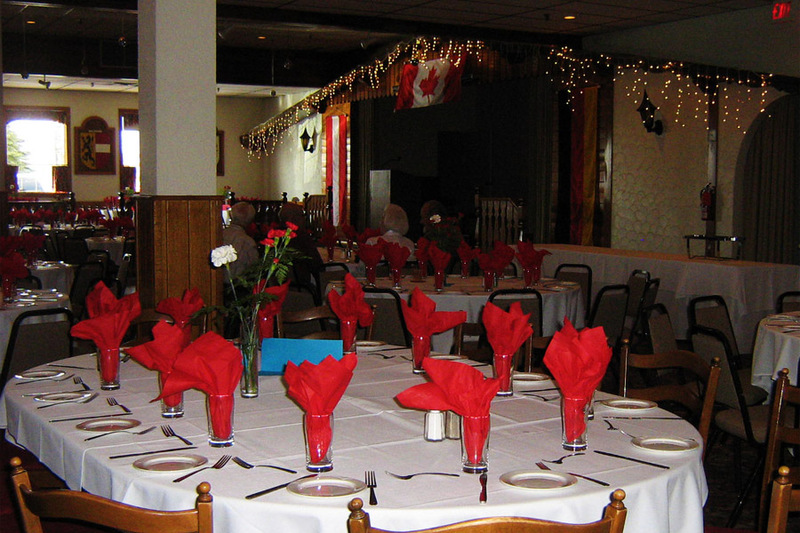 The Austrian-Canadian Cultural Centre, located overlooking downtown Calgary and the Rocky Mountains, is a full service Banquet Centre. 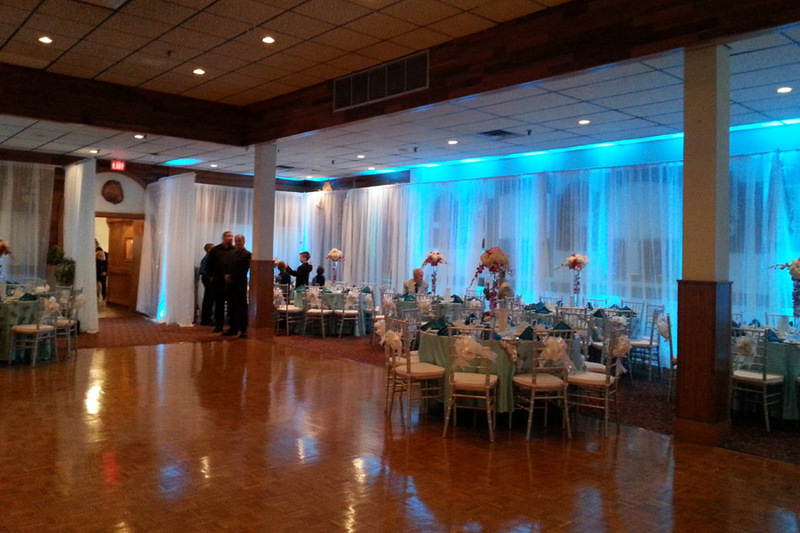 The elegant set up, excellent service and clean up is provided by our experienced staff. 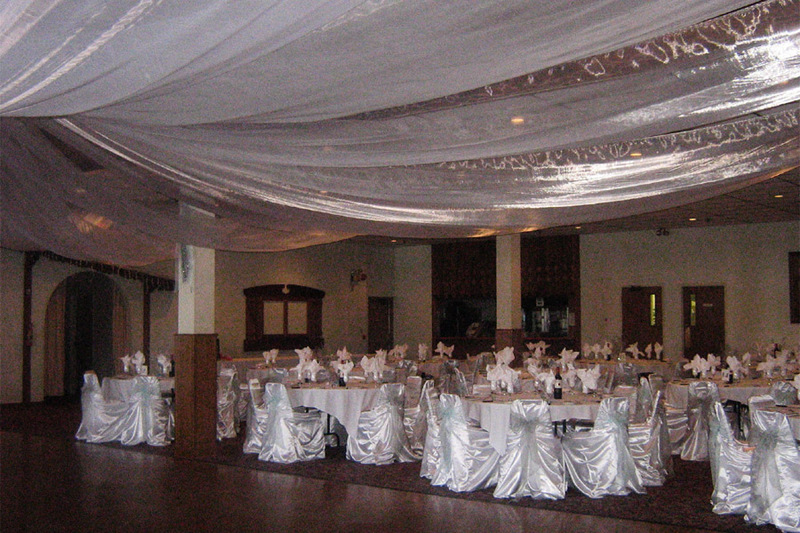 We look forward to being of service to you and thank you for considering us for your special event. Call (403) 250-9126, 9am-5pm or contact. 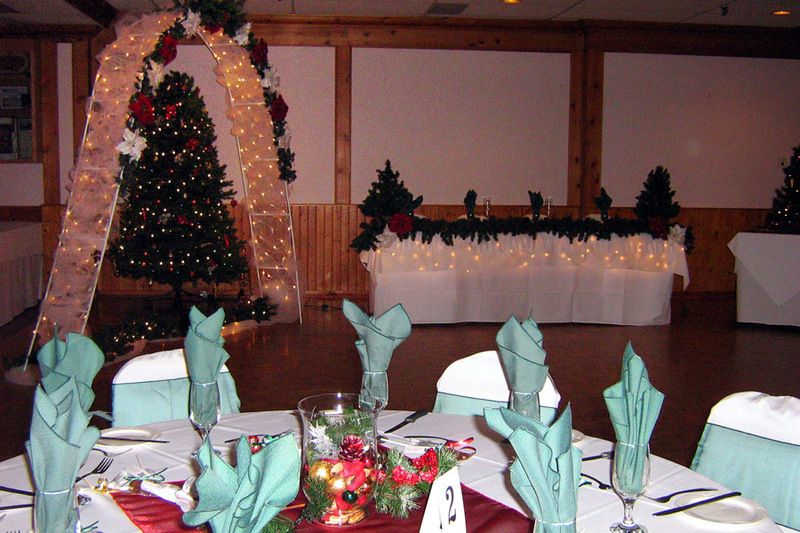 The Main hall accommodates 300 people surrounding a centre wooden dance floor with round and square tables. 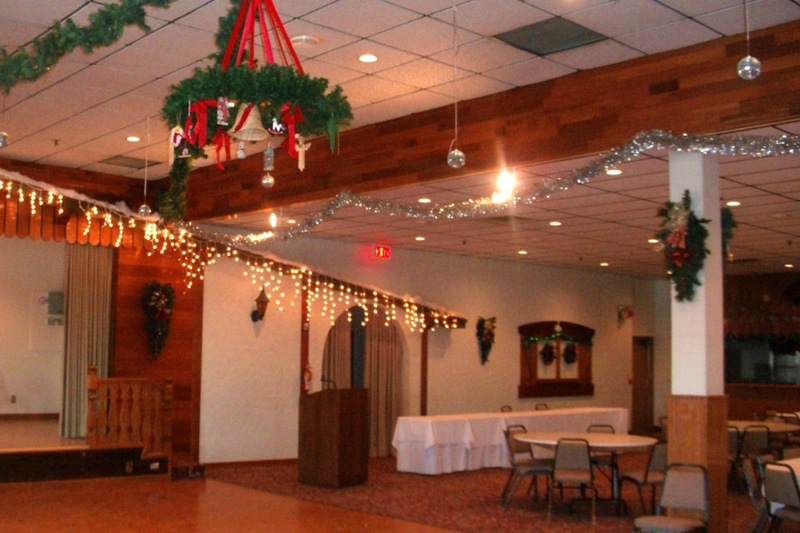 The Alpine room accommodates groups of up to 100 with a wooden dance floor. - "Came here for a friend's wedding dinner (twice!). 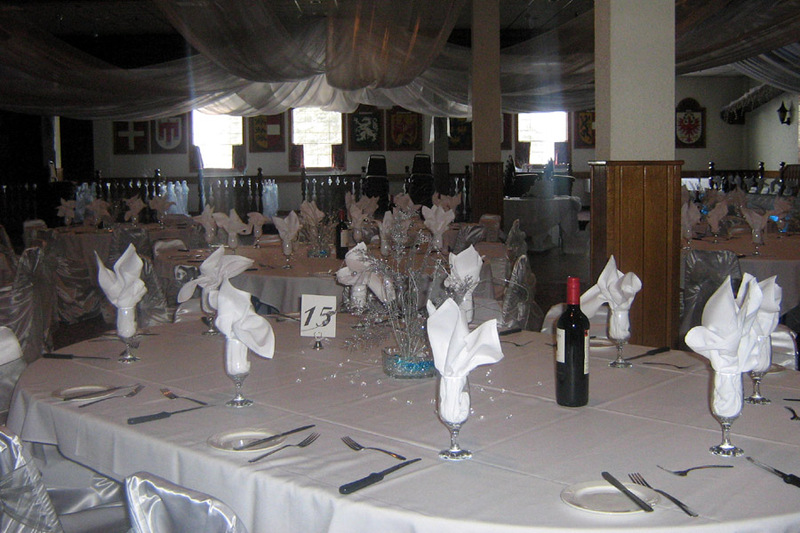 Food is amazing"
- "It is a place for events restaurant. 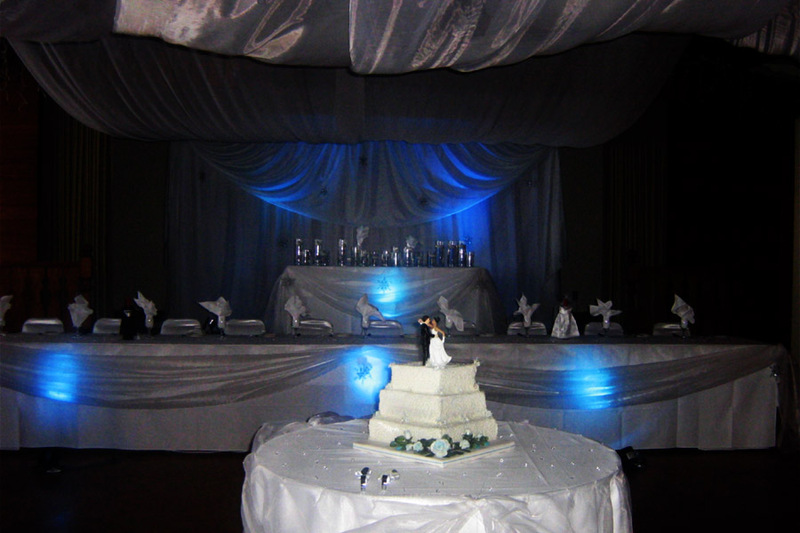 Good service and good prices"
- "Really good food for a very reasonable price. Best schnitzel in Calgary. The service is excellent and they do take reservations. A little bit out of the way but worth the effort." - "Great food, all natural and freshly cooked, and good music on Fridays with a small dancefloor"
- "This place got the best schnitzels I've ever tried, and very nice dark beer. We are going again tomorrow for the live music and some desserts!" - "Authentic food. Totally reasonable prices. 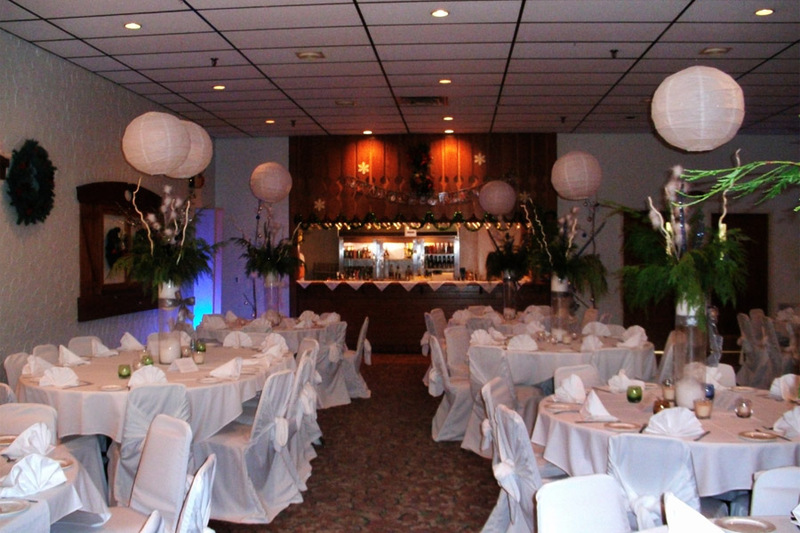 A unique ambiance that makes for a fun dinner or visit." - "Amazing food and service. 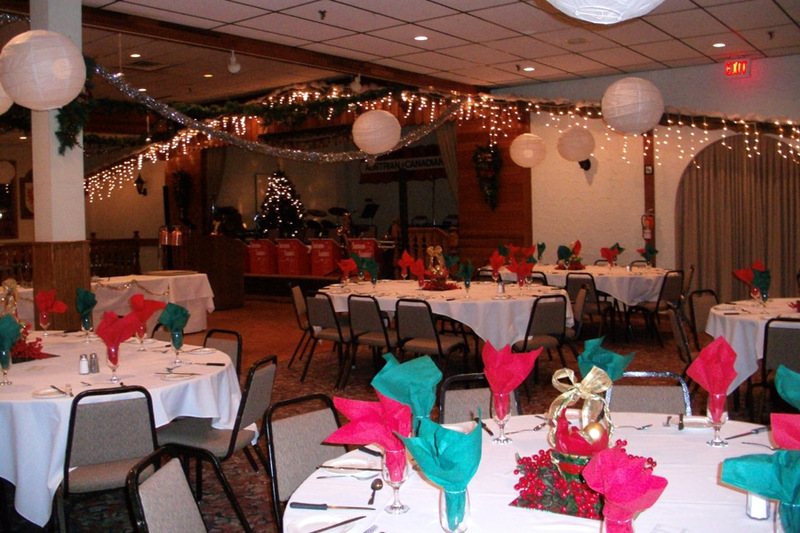 They have live music every Friday night after 6, really great place"
- "Great food. Friendly service." - "Live music after 6pm on Fridays! The food was amazing. I love coming here with my father." - "Never disappointed by the food at lunch, authentic and tasty!" 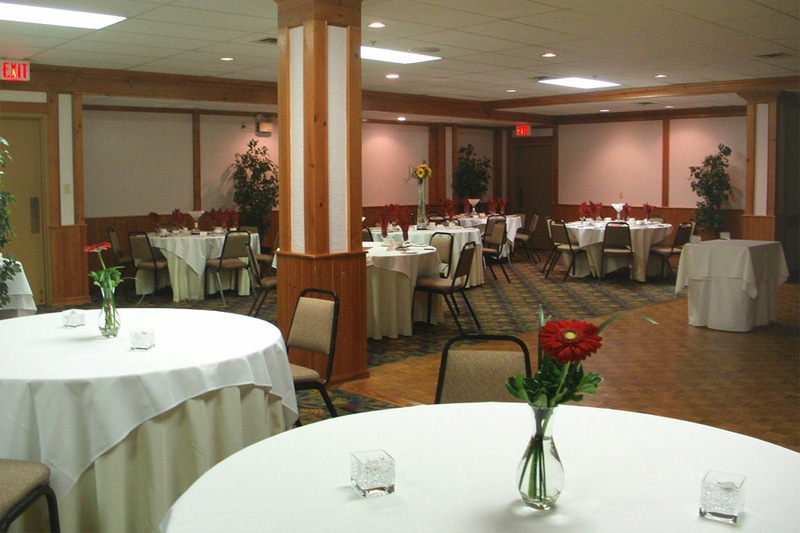 - "Excellent food, Good service."